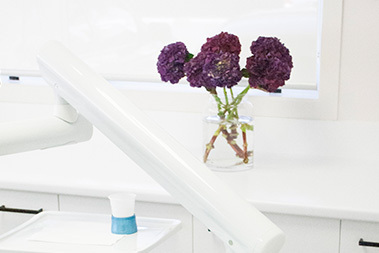 Corson dental offers a variety of dental services ranging from teeth whitening, smile makeovers, correcting crooked teeth, dental implants to teeth cleaning and general dentistry. 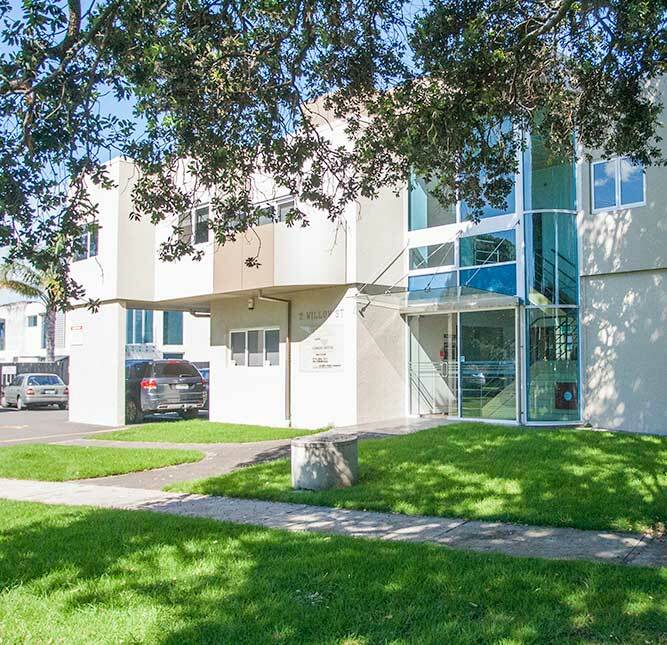 Jen Corson and her team of professionals have hundreds of happy customers in Tauranga and are happy to answer any questions you may have about getting dental work done. There are many reasons why you may need to visit a dentist. Tooth pain is the most common reason however; it’s difficult to know the cause of your pain until a professional can examine your mouth. 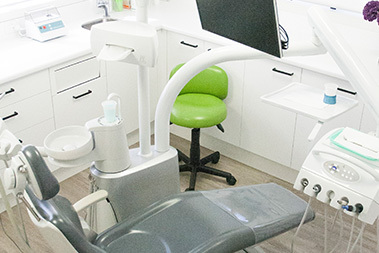 In addition to emergency dentistry, Corson Dental offers preventative measures such as oral hygiene visits, teeth cleaning and cavity prevention. 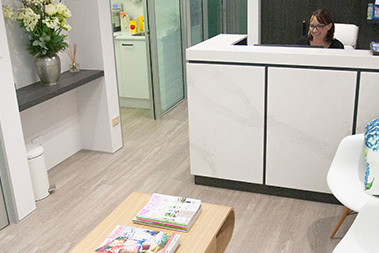 Call the office today to enquire about the different types of dental services available at our Tauranga clinic. 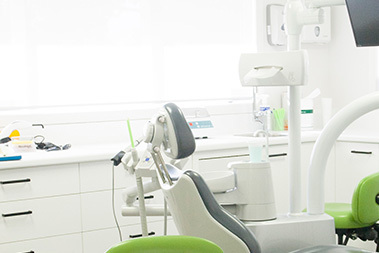 Dental treatment can vary depending on the service required. 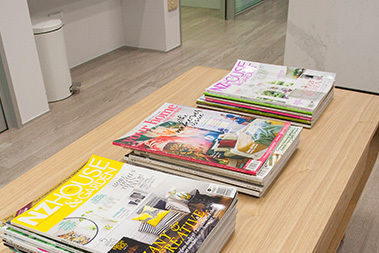 Corson Dental prides itself on offering excellent service at affordable prices. Before committing, contact the team and discuss what type of treatment you required and how much it will cost. Everyone’s teeth are different therefore the price will vary. 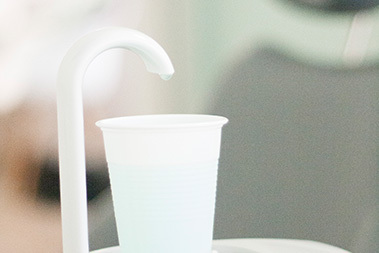 Corson Dental are honest, 100 percent transparent and will happily discuss prices to undertake any dental treatment you may need. Contact them today.